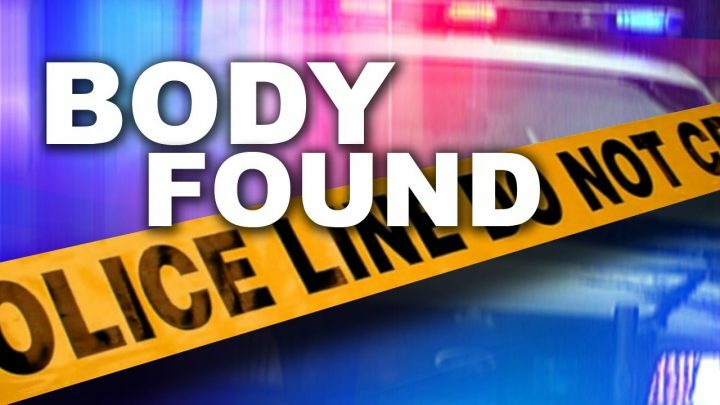 IRON RIVER — On Monday April 8th, 2019 the Iron County Sheriff’s Office was contacted by the Iron River Police Department regarding a possible body within a Bates Township lake. Iron County Sheriff’s Deputies responded and recovered the body of the missing 47 year old Iron River man, Jay Luckey. Luckey was last seen Wednesday October 24th, 2018 in the Iron River Area. The investigation continues into the cause of the death. The Sheriff’s Office was assisted by the Michigan State Police and Iron River Police Department.